The above picture was one of a couple of ours to make it into The Orcadian newspaper in Orkney this week. 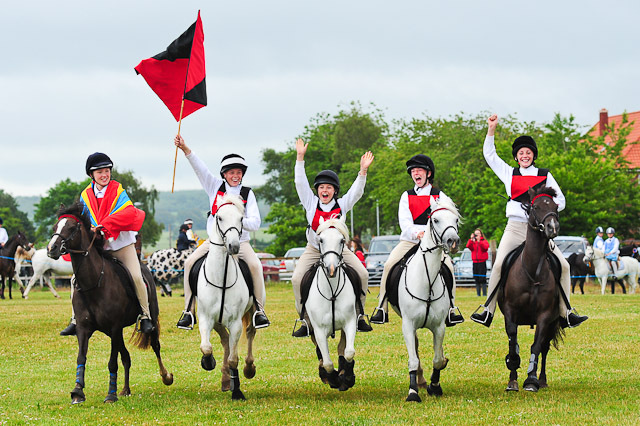 The team from Orkney Pony Club qualified for the Horse of the Year show – which will be televised later in year. 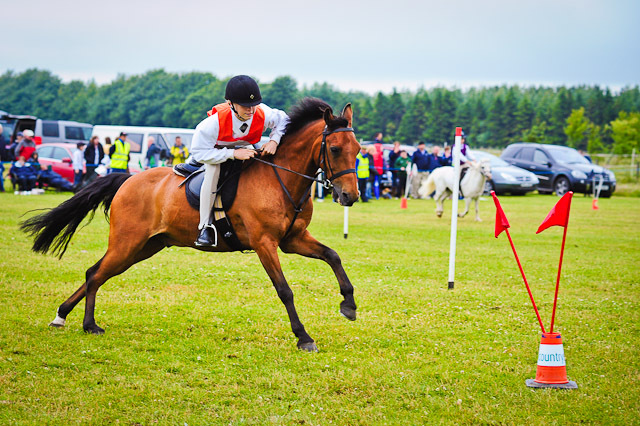 A long and very wet Saturday at the Pony Club Mounted Games finals in Lanark. These were qualifiers for the Horse of the Year show, so a big occasion for all involved. 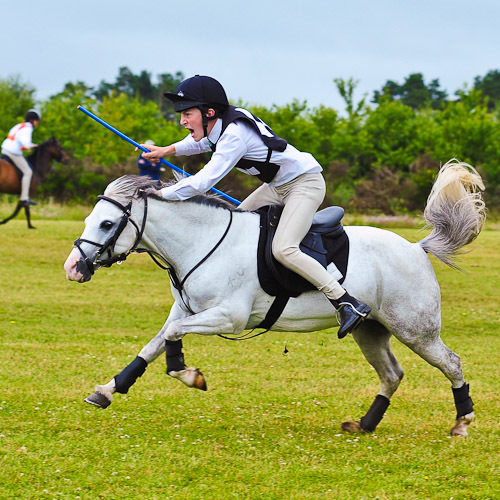 It was the first time I’d photographed mounted games, and it was a bit of a challenge – it is quite a bit less predictable than showjumping or dressage, and everything happens very fast. There were also just two of us to capture six lanes of flying pony. But I was constantly amazed and impressed by what these guys can do on a horse. Life as an event photographer isn’t always easy – but then neither is taking part. 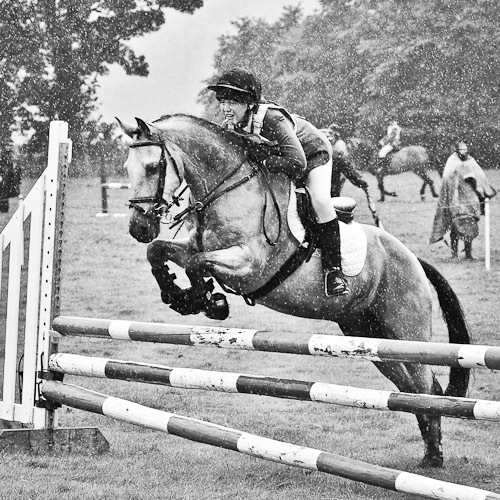 It was a very wet and very wild day today at the Linlithgow & Stirlingshire Pony Club One Day Event at Dalmeny. I was just covering the showjumping – and yes at one point it was so bad that everyone ran for cover in the nearest horsebox. And yet we also had some beautiful weather – a proper Scottish summers day. You are currently browsing the Adventure Art Event Photography blog archives for July, 2010.